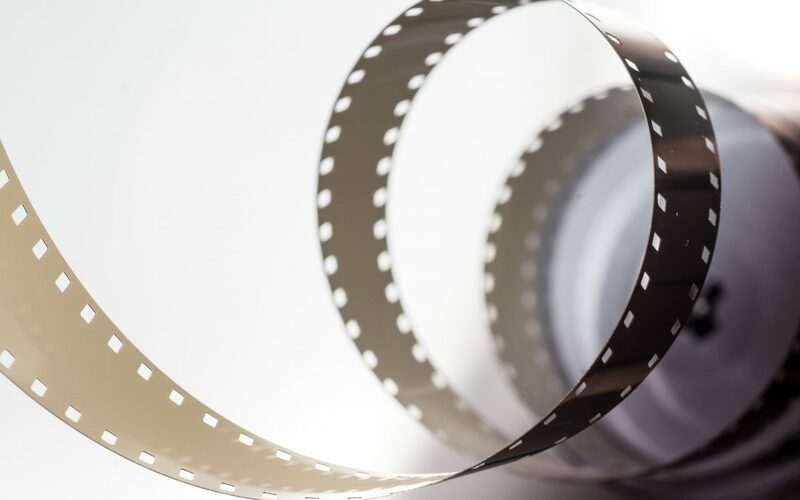 On Friday 12th April Murrindindi Film Society’s 2019 season opens at the Yea Shire Chambers with the American classic “The Grapes of Wrath”. Doors will open at 6.45 p.m. for drinks and nibbles. Based on John Steinbeck’s Pulitzer Prize winning novel, the film is set in America during the 1930’s depression. A poor family of tenant farmers are forced off their land in Oklahoma and begin a journey to California as migrant workers, only to find an over supply of labour and mass exploitation by corporate farmers. Their survival is a great story of human endurance. Contemporary realist films were rare when this film was made. It’s realistic black-and-white cinematography provides a documentary quality and there is an evocative use of landscape. The basic themes of loss of employment, home and self-respect are still very relevant 80 years later. John Ford directed and Henry Fonda heads a talented cast. This is an opportunity to see an historically and cinematically important film, now rarely screened. Prospective new members will be made most welcome and first-time guests may attend free-of-charge.